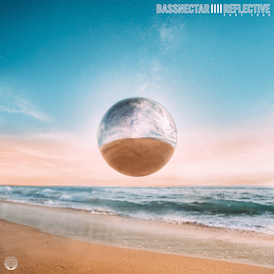 Following our second night at Red Rocks, join us for The Official Bassnectar Afterparty at the Gothic Theater in Englewood, CO on Saturday, June 1st! 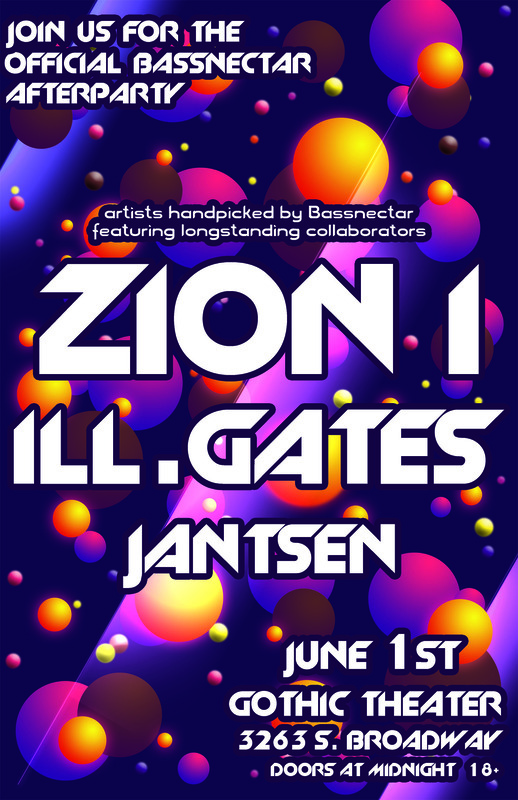 Performing at this special one-off event will be Amorphous Music contributors Zion I, ill.Gates, and Jantsen! Tickets on sale this Saturday March 30th @ 10:00 AM MDT.